Need a temporary IP solution for an upcoming convention? 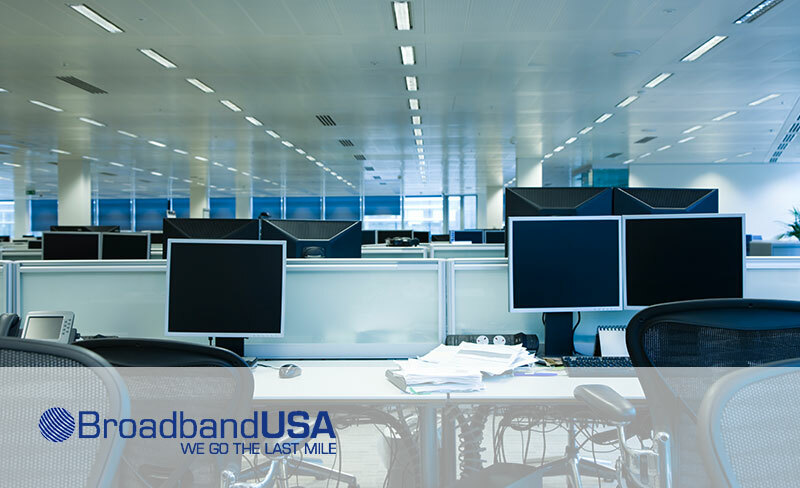 Broadband USA offers quick and temporary setups for your IP needs! 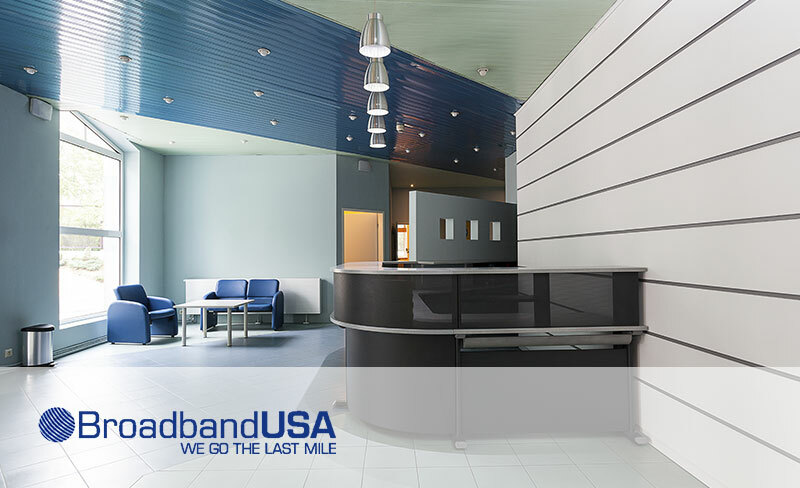 Broadband USA provides reliable phone services throughout Central Florida. VoIP, land lines, and more. 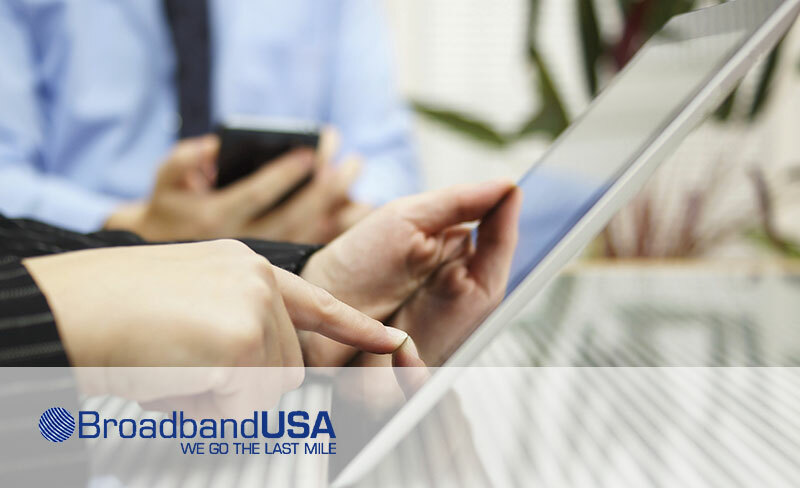 Contact Broadband USA to learn more! Log your records, important documents, and other online storage needs in Broadband USA’s cloud data center. 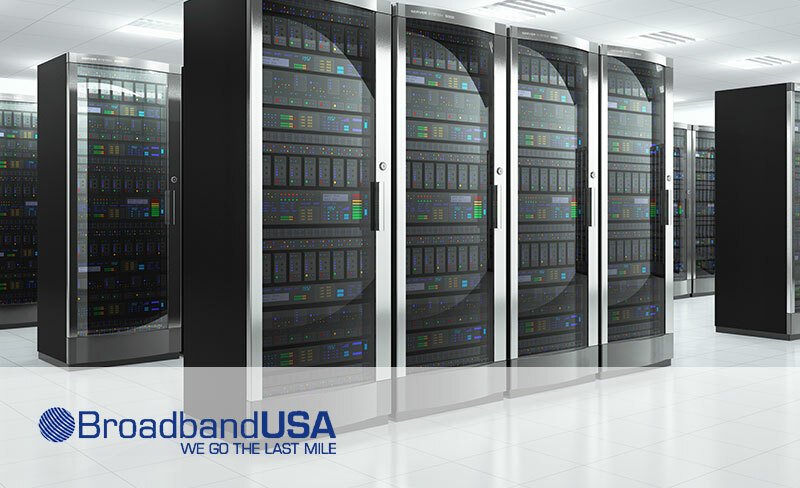 Broadband USA delivers High Speed Internet Access (HSIA) solutions to businesses. Our products provide fast and easy plug-and-play Internet access to end users! Through our superior implementation and support services, our partners gain a sustainable, competitive edge. We offer turnkey retail and wholesale solutions for businesses of all sizes. Broadband USA’s Internet access system is based upon worldwide standards – in particular the Transmission Control Protocol/Internet Protocol (TCP/IP) for sending data over LAN’s and the Internet.